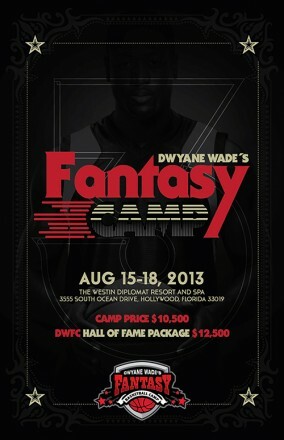 The Dwyane Wade Fantasy Camp lets you step onto the court with the game’s greats and allows participants to experience the thrill of top-level basketball action. It’s not easy. 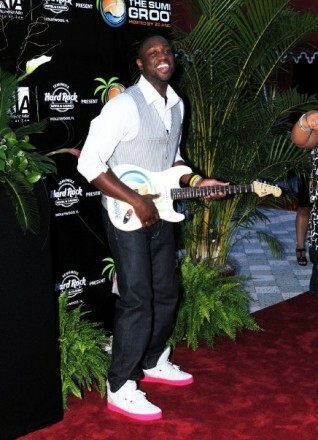 If you’re 35+ and ready to push yourself to the limit, joinDwyane Wade on August 15th -18th, 2013 in Hollywood Beach, FL for four days of intense competition. Play with the pros. Learn from the legends. Take your game to the next level.